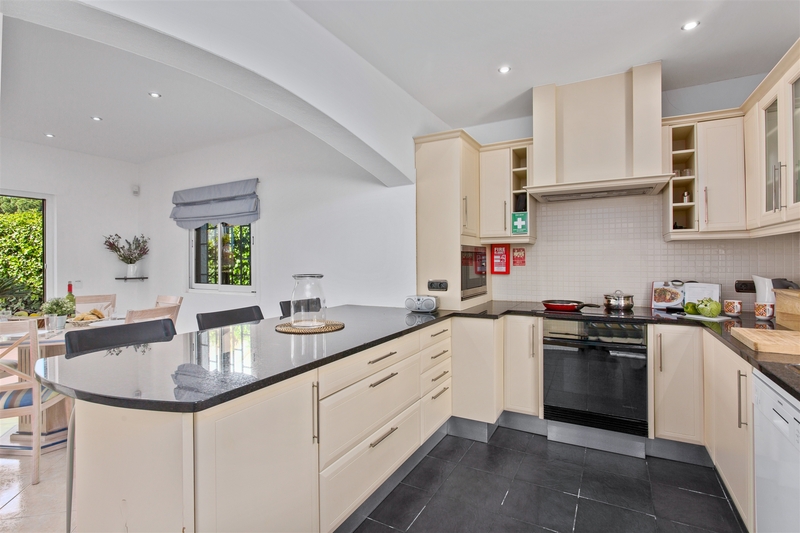 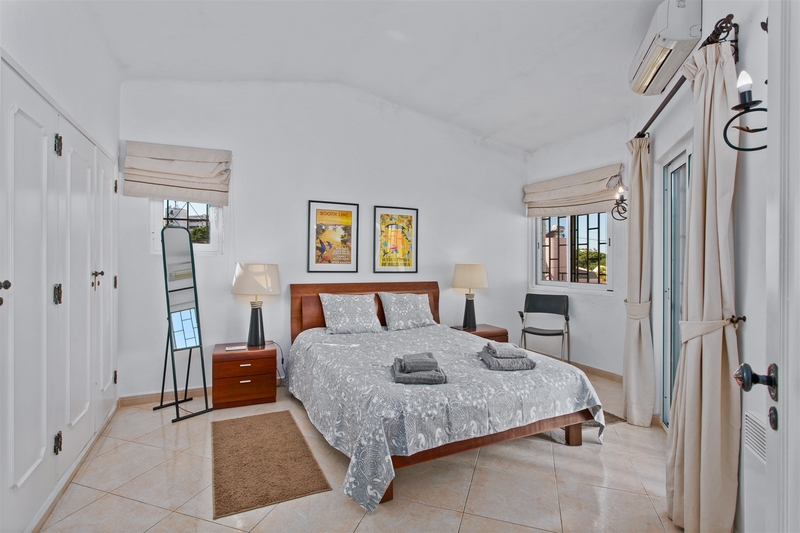 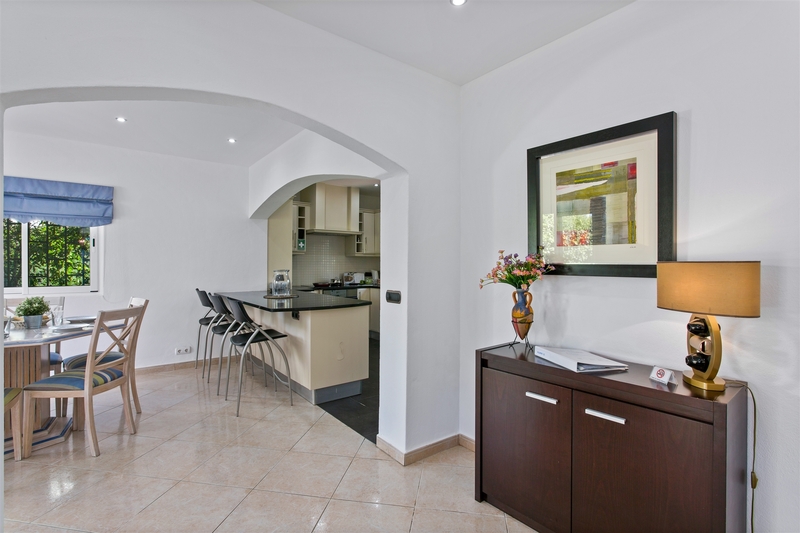 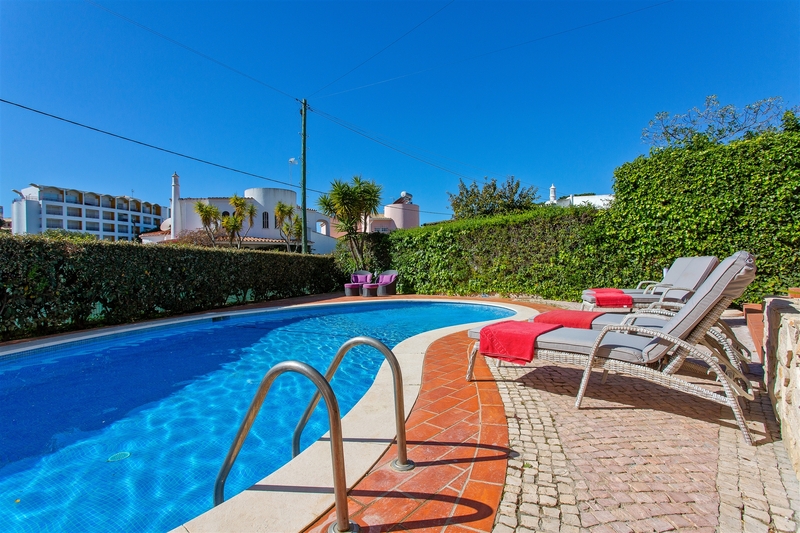 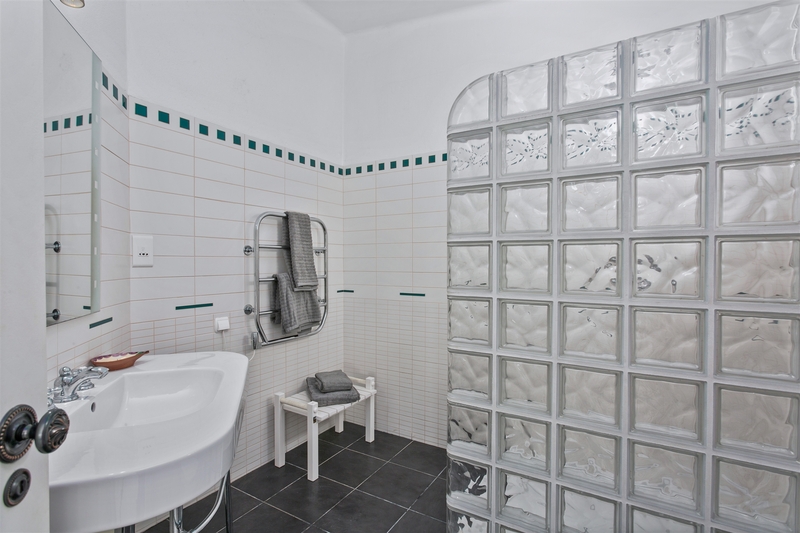 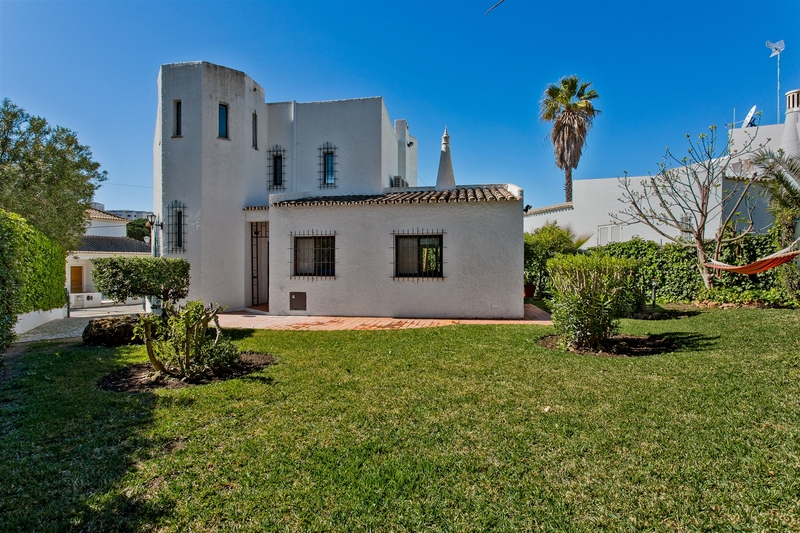 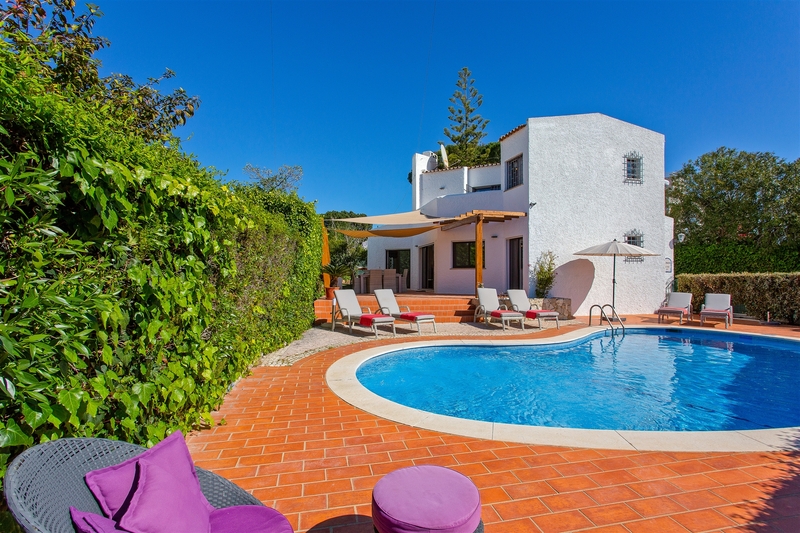 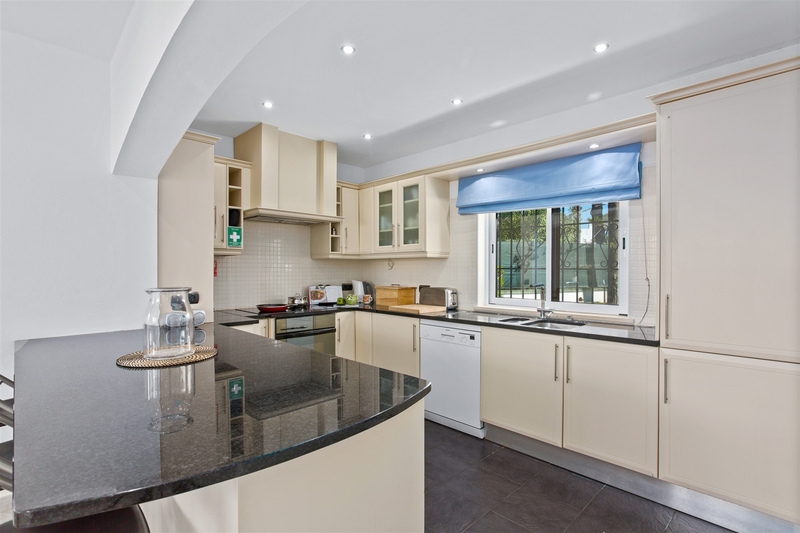 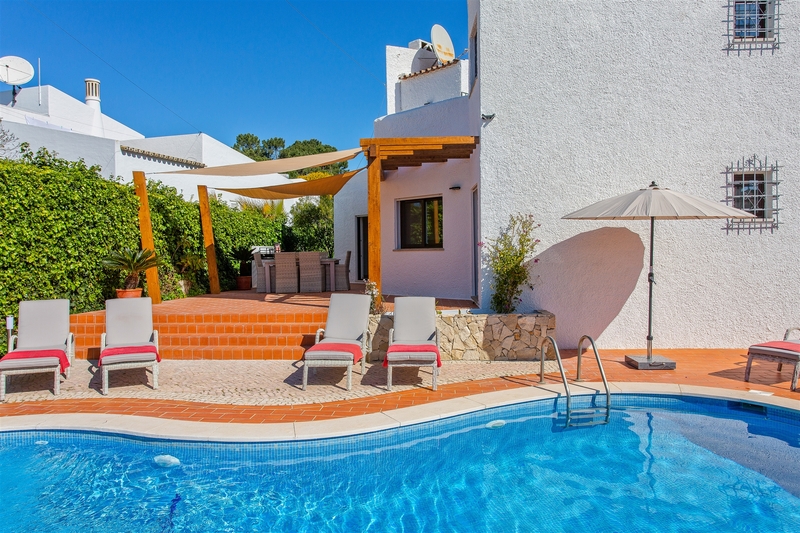 Beautiful 3 Bedroom / 3 Bathroom detached villa with kidney shaped private swimming pool (pool heating available from March onwards for a supplement) and gardens. 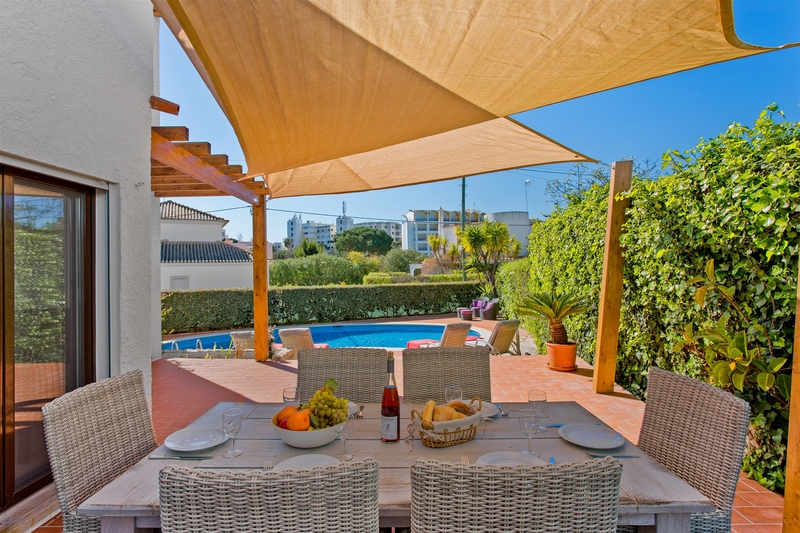 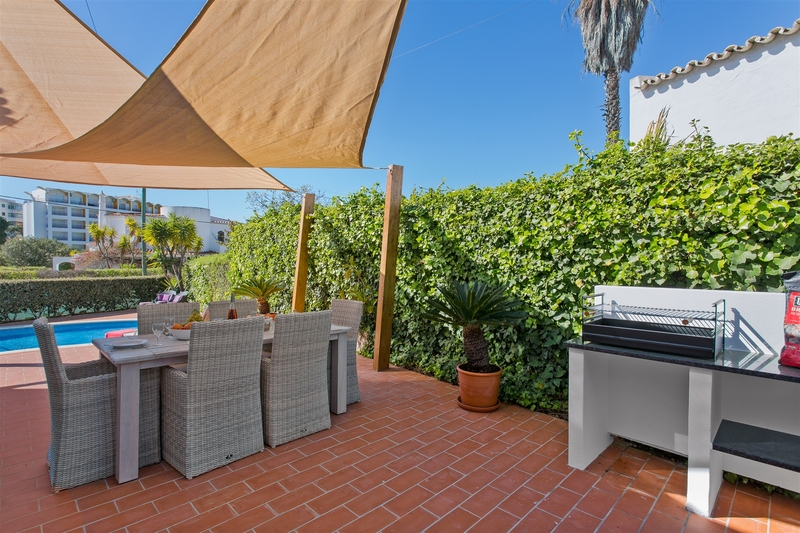 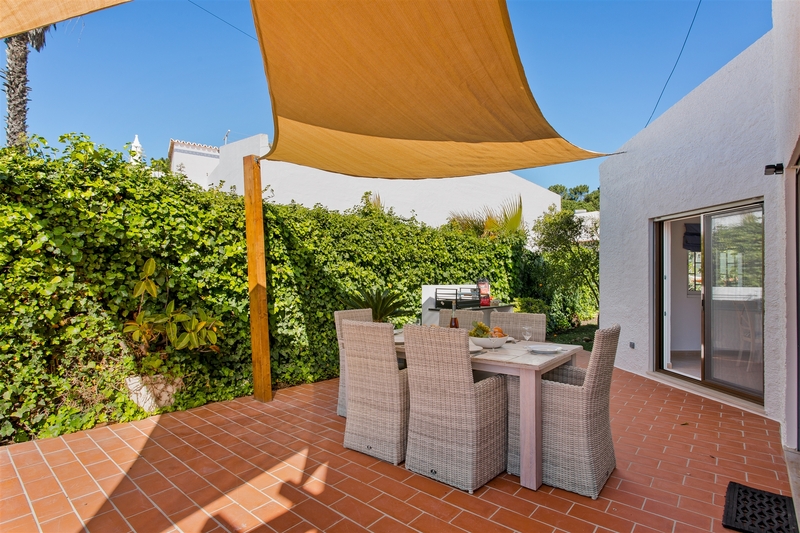 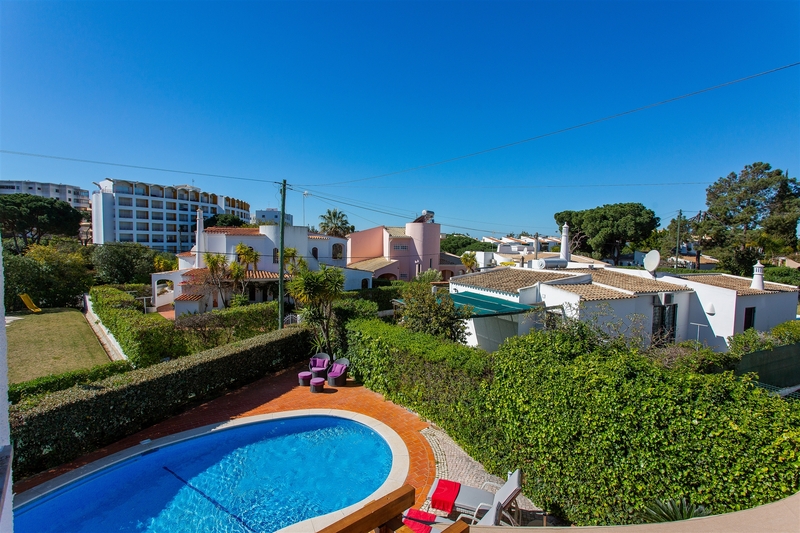 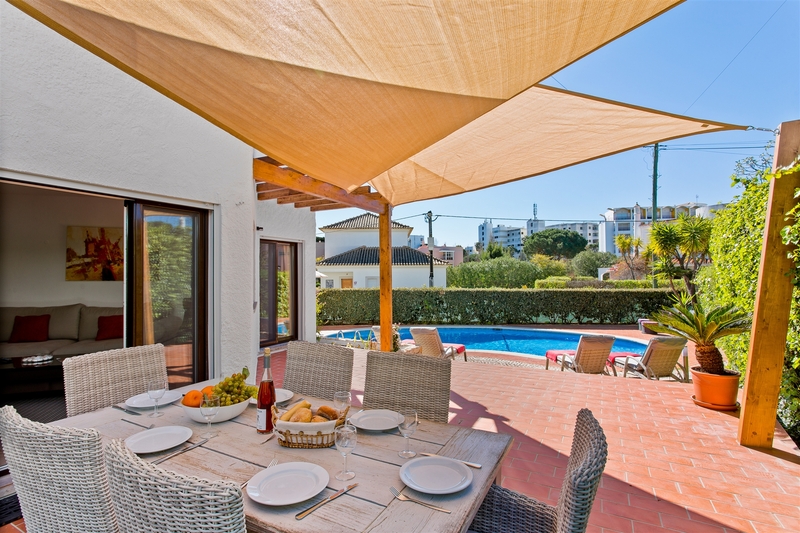 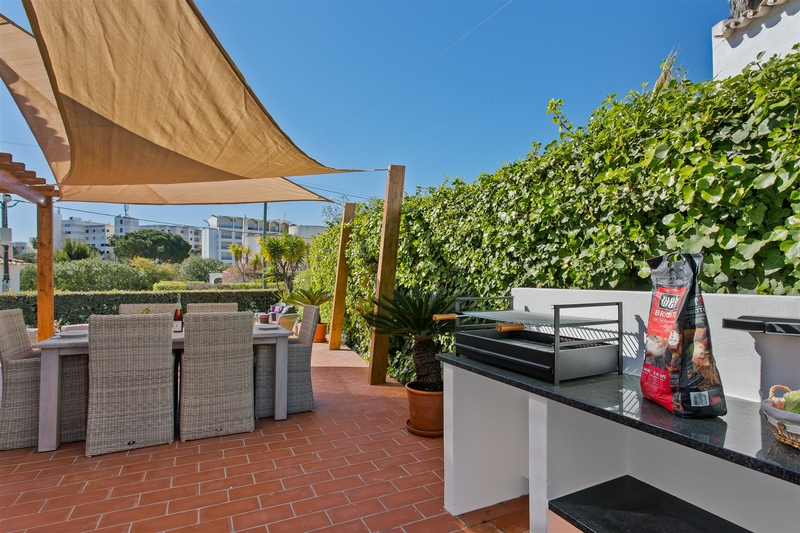 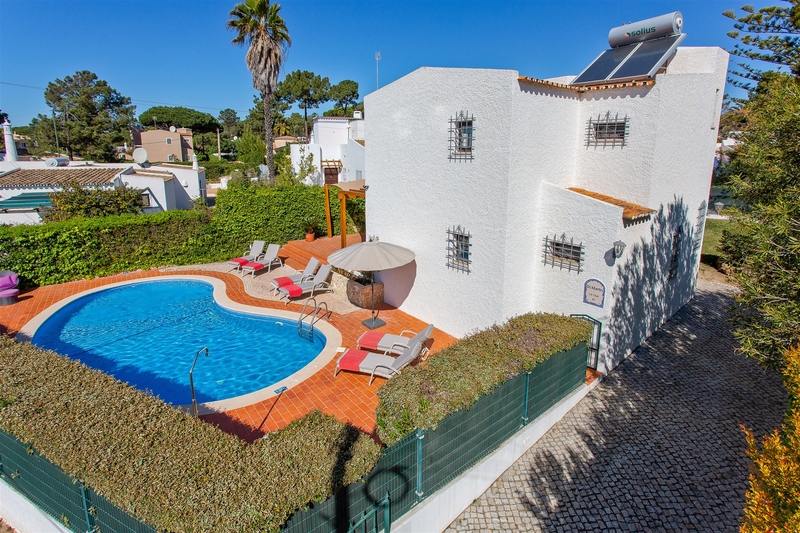 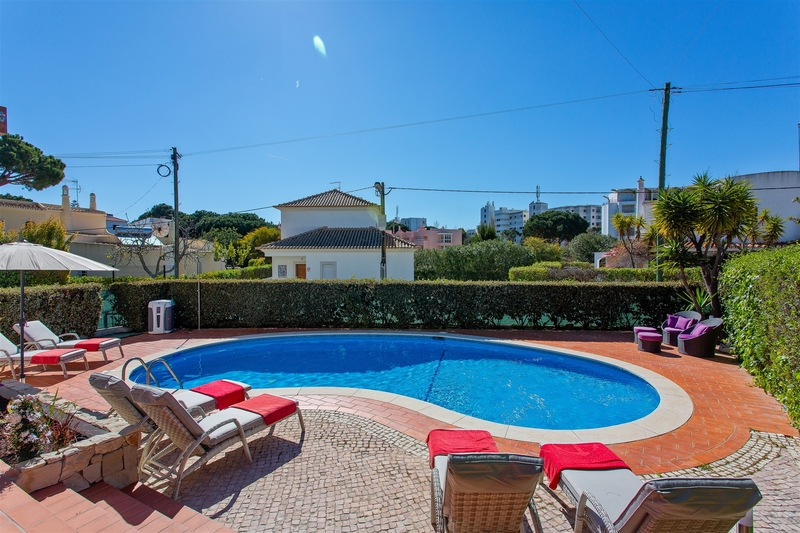 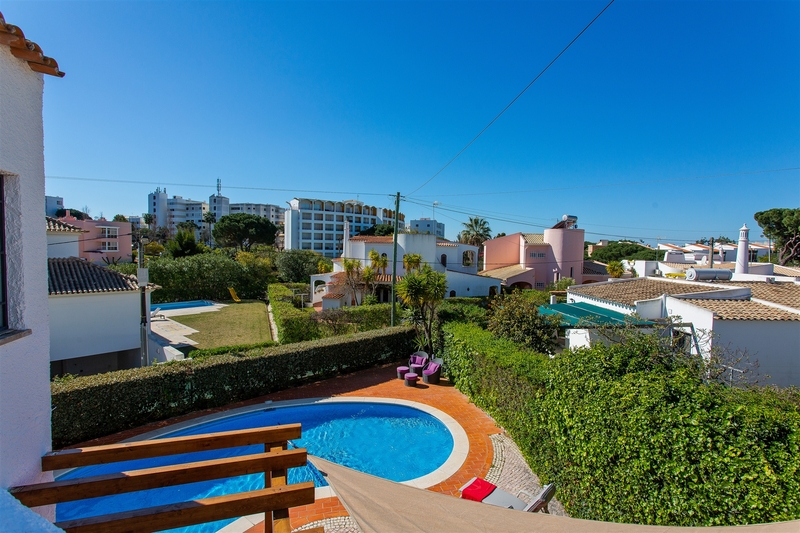 Located in a quiet residential area of Vilamoura ‘Le Club’ walking distance to marina and all amenities. 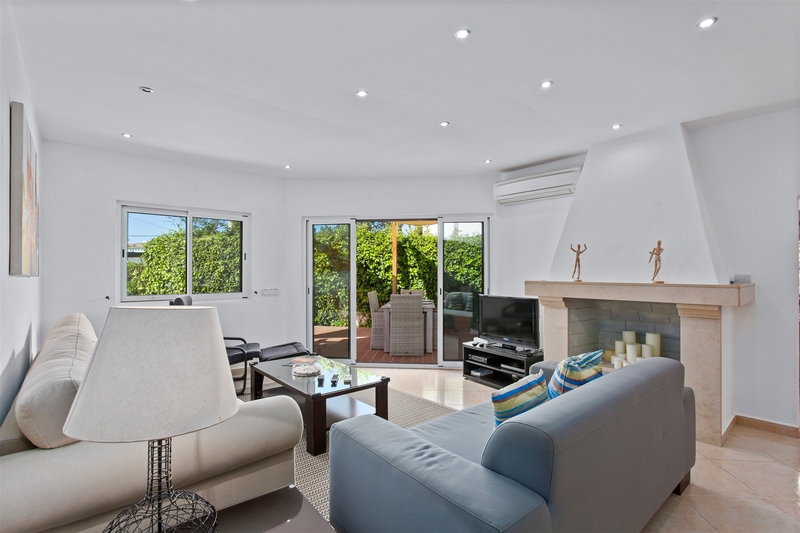 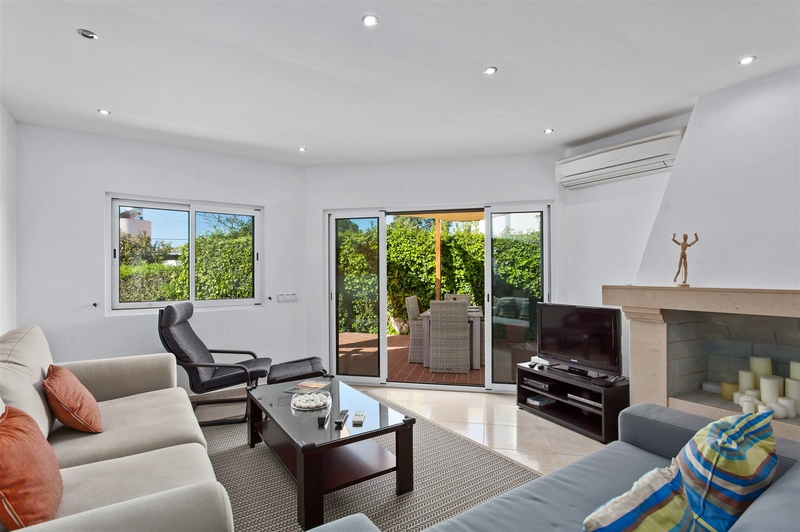 •	Living room with spot lighting and open fireplace plus air-conditioning. 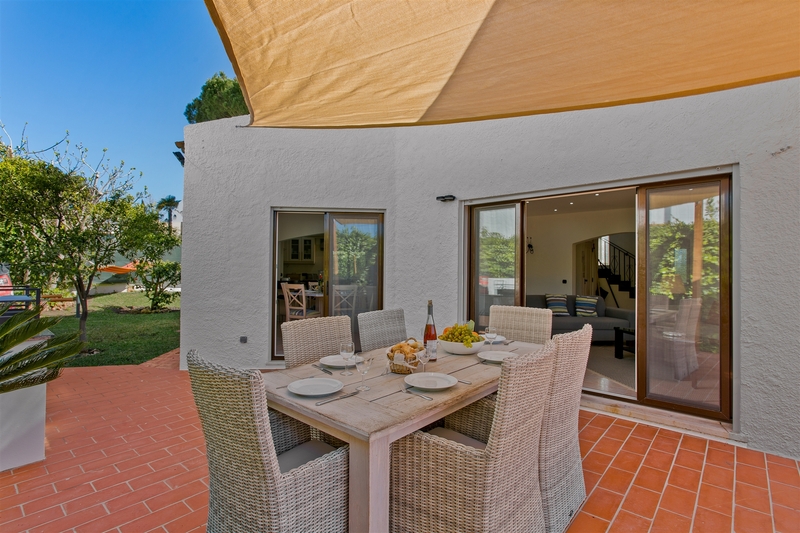 There are patio doors leading to the pool and gardens. 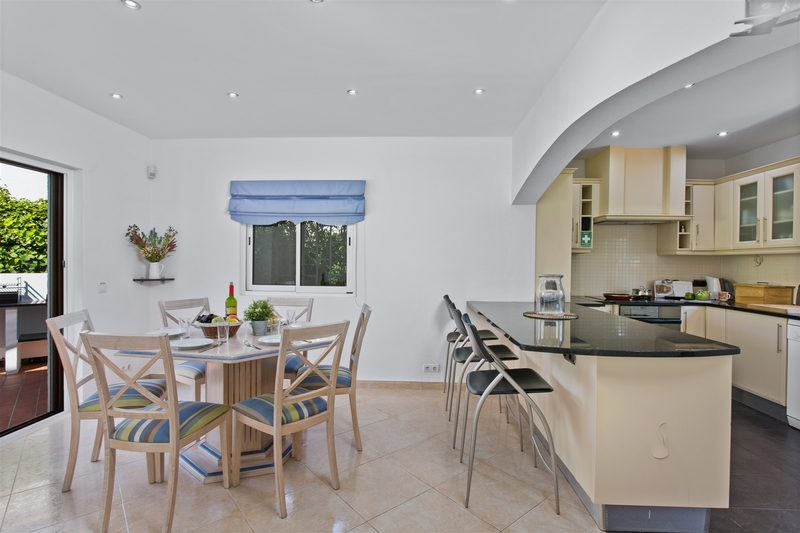 Tv and wifi included.